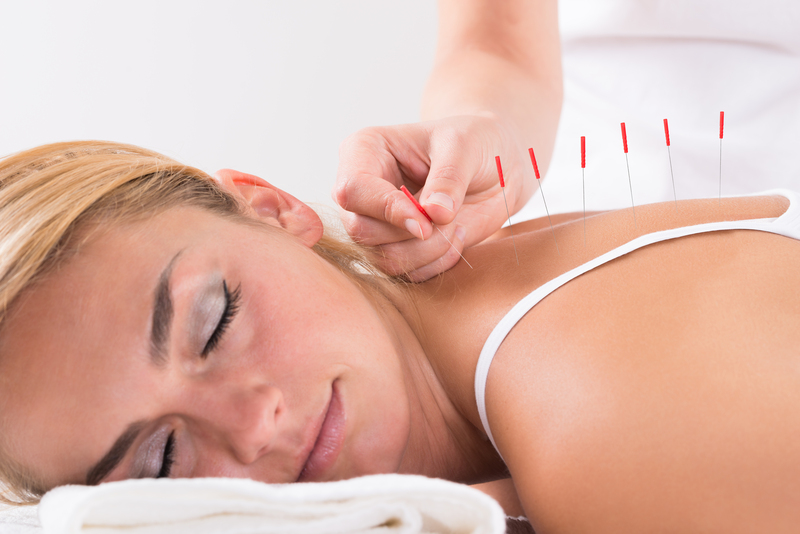 Acupuncture is a traditional Chinese medicine and is practiced since 1000 BC. The principle of traditional Chinese medicine is to maintain the Qi (energy) in the body. Pilates was developed by a German scientist Joseph Pilates in the early 20th Century. He combined various exercises like yoga, gymnastics and martial arts to connect mind with the body.